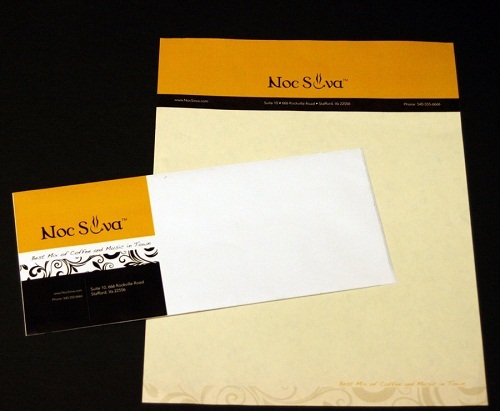 Custom envelopes are personalized printing projects — whether in the design or the job order itself. For better marketing of your business, you should employ printing services that can be tailor-fit to your needs. Go for a printing company that allows custom job options. This way, you don’t waste money on printing. titheenvelope allows you to choose the services and process your project will undertake. titheenvelope provides you options on how you can manage your printing orders effectively. For more information on our envelope printing and custom services, you can call our hotline and ask for a custom service representative. You can also chat with us via the live chat option on our website.